Here’s a bizarre story for you. China is notorious for knockoffs. They produce fake apparel, accessories, electronics… Now you can add Apple Stores to the list. 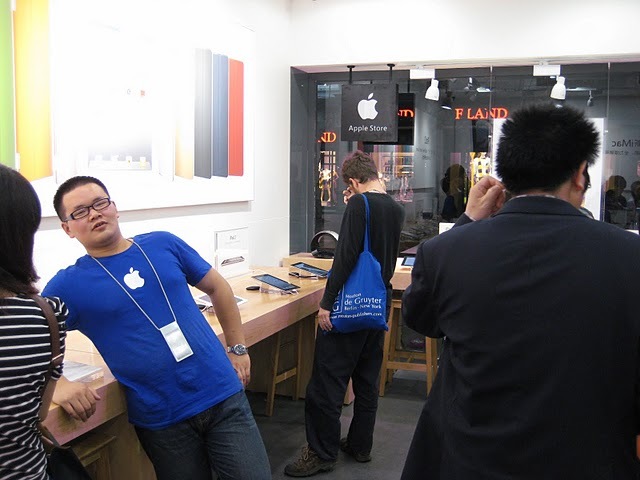 BirdAbroad writes about her visit to a fake Apple Store in China. This is one of the strangest things I’ve read in a while.